In 2017 over 1,100,000 Americans were displaced directly because of a disaster situation. 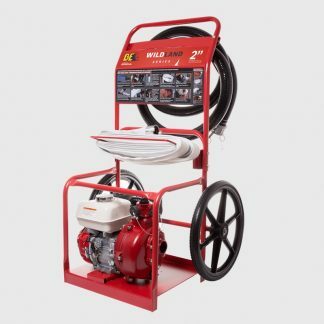 What’s the best way to be ready for a disaster? Get prepared! 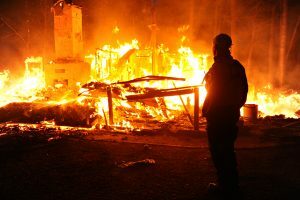 Disasters often begin unnoticed — wildfires caused by lightning, the start of a major earthquake, or flash flooding. 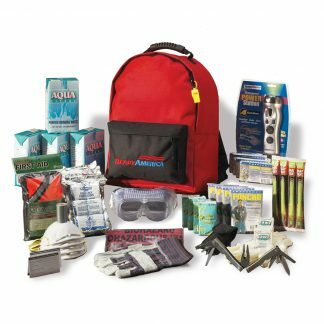 This means you need to have an emergency evacuation kit, an emergency plan, and disaster supplies before the disaster starts. Evacuation orders might follow shortly after an event; it is critical to have evacuation items ready to grab-and-go. 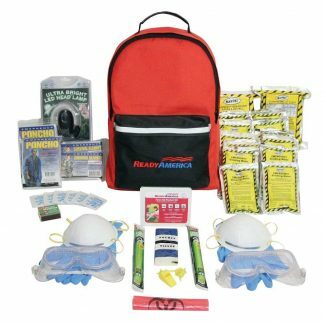 Ready America, the Disaster Supply Professionals and industry leaders for emergency kits and disaster supplies, have partnered with the Automobile Association to create the Disaster Preparedness Program to offer AAA members special rates on emergency supplies. 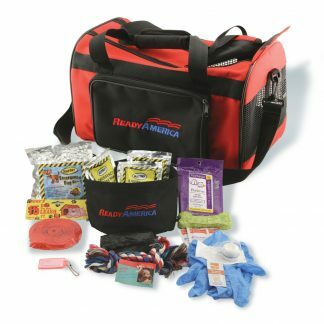 Ready America is offering AAA members a special sale price on emergency kits and disaster supplies to help encourage members to better prepare themselves. 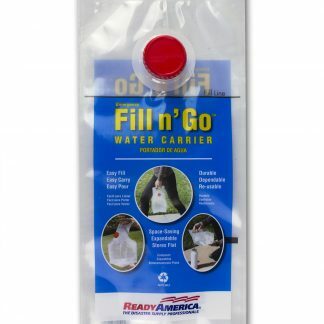 Included in this offer are Ready America’s top selling 4 Person 3 Day Deluxe Emergency Kit, tough and rugged 1 Gallon Water Carriers, a Fire Pool Pump, and more. 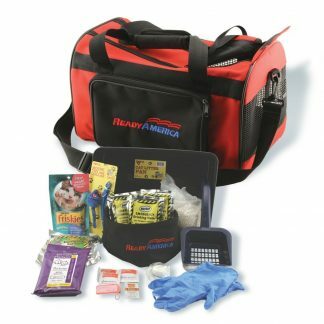 Don’t miss this opportunity to prepare you and your family for disaster situations! Have your AAA Membership Number Ready! Enter your AAA membership number at Checkout to receive these discounts. 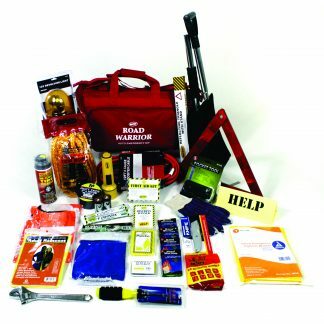 Emergency kits and disaster supplies are only one step of preparing your family for a disaster situation. 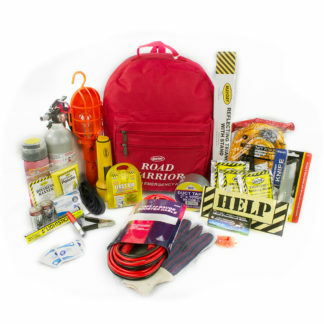 It’s critical to have a kit before an emergency, but there’s other precautionary actions you can do to help ensure you’ve done all you can to prepare.